Sessa C32, pleasure day and night. 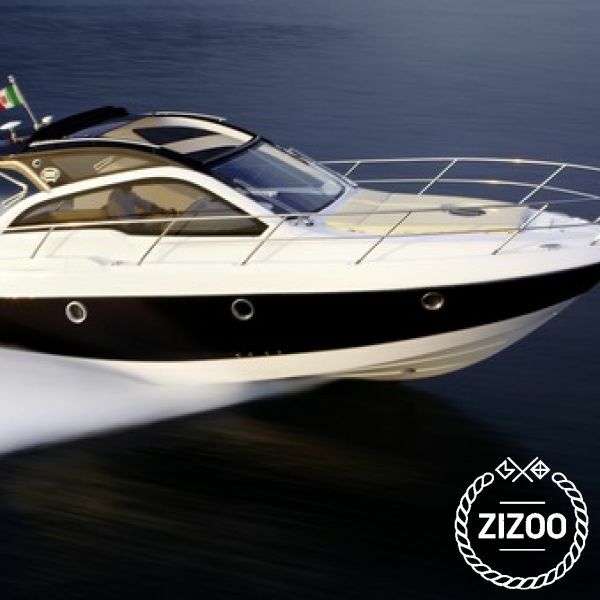 This petite but elegant sports yacht has comfortable spaces in the cockpit area and well distributed interiors. This is the perfect yacht to spend a fantastic day in the Med!! !